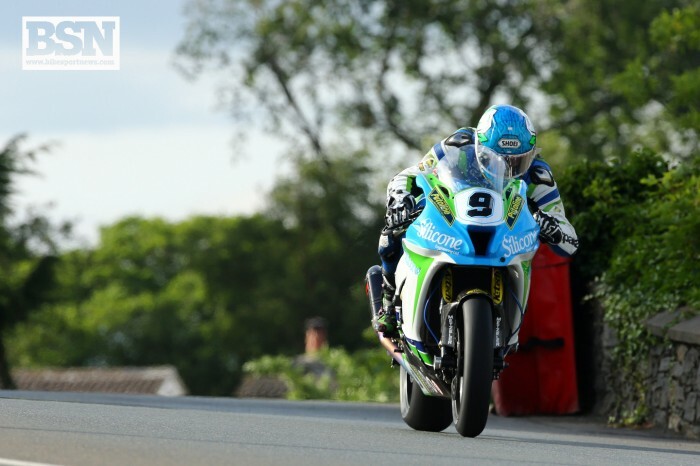 Since moving to the Silicone Engineering Kawasaki team, Dean Harrison has found an environment that he’s flourished in, not finishing outside of the top five at the TT since. The last two years have also seen him take five podiums around the Mountain Course with three coming in 2016 and two last year. 2017 could be seen as a watershed year as those podiums came in the Superbike and Senior races, his first in the class, as well as a new personal best lap in excess of 132mph. With ex-factory Suzuki rider Paul Iddon at the helm, the team is a perfect fit for Harrison and with podiums coming at the other International road races, none more so that at the Ulster Grand Prix where he holds the outright lap record, there’s no reason why he can’t be even better still in 2018. Harrison also knows the first lap is crucial – and was annoyed with himself after a tardy opening lap in last year’s Superstock race – and has led races in the past. Piecing it all together for six laps and matching Dunlop, Hickman and co for the entire race distance will ultimately decide what step he stands on.